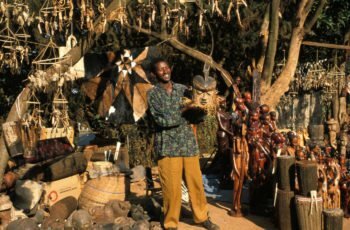 The ‘land of a thousand hills’ is perhaps the ultimate African good news story – and that’s only one of many reasons to visit. The country has now put the 1994 genocide firmly behind it, and Rwanda has embarked on a remarkable journey of reconciliation and rebirth. 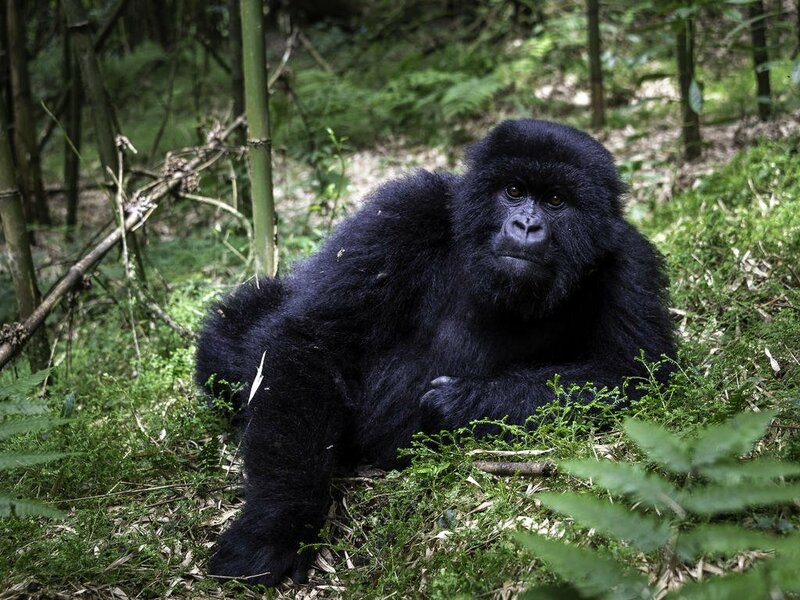 In the process, it’s become an essential wildlife destination.Rwanda’s most famous residents are probably the mountain gorillas in Volcanoes National Park. 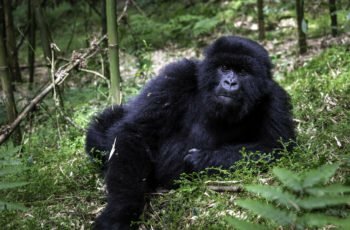 New, luxury safari lodges offer access to the gorillas’ misty mountain kingdom, and you can trek up through the forests for encounters with some of our closest relatives. 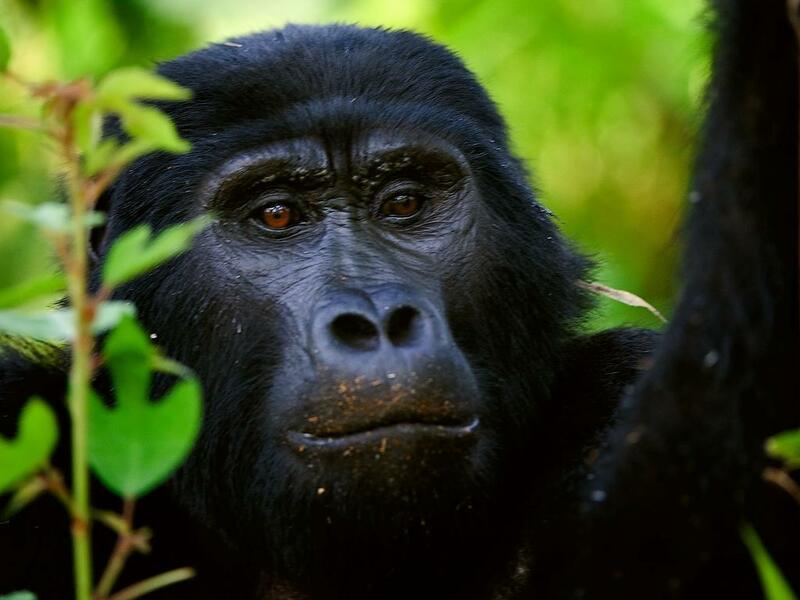 Meeting our peaceful primate cousins can be a very moving and thrilling experience: the gorillas are not to be missed! 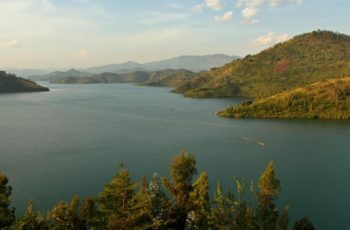 Rwanda’s unique landscape consists of many small hills, dotted with villages and covered in a patchwork quilt of small fields and farm plots. 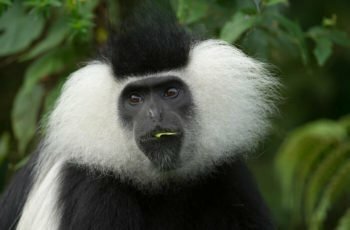 You get the sense that life is going on all around you, and with Rwandans being such welcoming people, it won’t be long before you’re invited to participate.Rwanda’s Central African location means that the wildlife here is quite different to other African countries you may have visited. 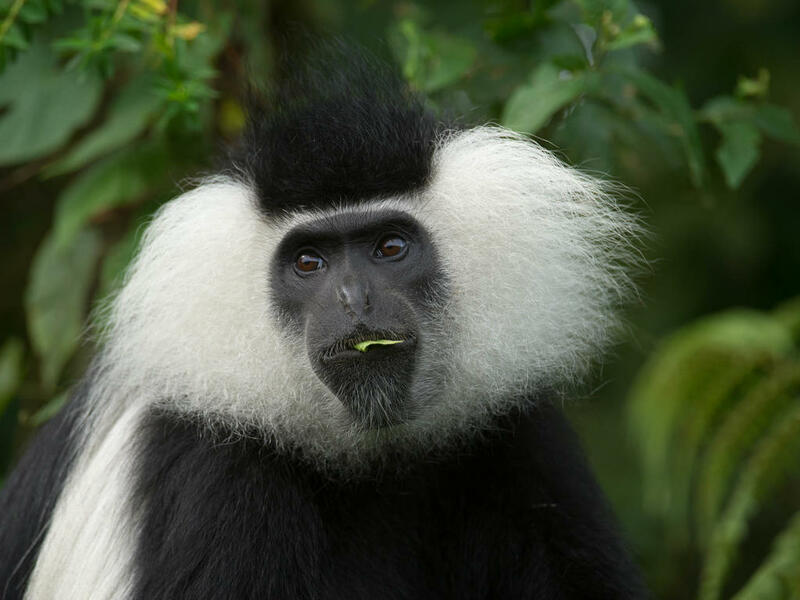 As well as gorillas, there are opportunities to see golden monkeys and many different Rift Valley bird species.Rwanda is a relatively small country – about the size of Michigan – and its excellent road network means that guided tours can get you to most highlights in just a few hours. 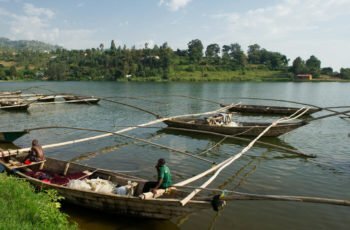 On the far western side of the country, Lake Kivu holds many secrets in its depths – but does reveal fascinating insights into life in Rwanda today. 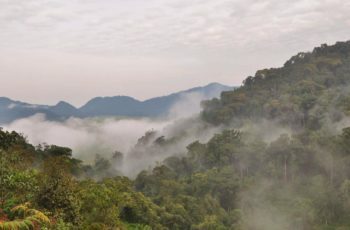 Meanwhile, an ambitious conservation project has seen both lions and black rhinos reintroduced to Akagera, Rwanda’s flagship national park and now a Big Five destination. To understand more about the history of Rwanda, the Genocide Museum in the capital, Kigali, offers a sobering reminder of man’s inhumanity to man – but it is also a testament to the power of forgiveness and the resilience of the human spirit. Emerging into the bright sunlight can be a little discordant at first, but the smiles and laughter of Rwanda’s young population will soon remind you that this dark chapter belongs in the country’s past. As a visitor, you’re helping build its future. Electrical sockets (outlets) in Rwanda are one of the two European standard electrical socket types: The “Type C” Europlug and the “Type E” and “Type F” Schuko. If your appliance’s plug doesn’t match the shape of these sockets, you will need a travel plug adapter in order to plug in. Travel plug adapters simply change the shape of your appliance’s plug to match whatever type of socket you need to plug into. If it’s crucial to be able to plug in no matter what, bring an adapter for both types. Electrical sockets (outlets) in the Republic of Rwanda (République du Rwanda) usually supply electricity at between 220 and 240 volts AC. If you’re plugging in an appliance that was built for 220-240 volt electrical input, or an appliance that is compatible with multiple voltages, then an adapter is all you need. Travel plug adapters do not change the voltage, so the electricity coming through the adapter will still be the same 220-240 volts the socket is supplying. North American sockets supply electricity at between 110 and 120 volts, far lower than in most of the rest of the world. Consequently, North American appliances are generally built for 110-120 volts. Banking hours: Mon-Fri 8:00am -12:00pm and 2:00pm-5:00pm, Sat 8:00am-12:00pm. Credit cards are only accepted at a few hotels in Kigali. MasterCard and Visa are the preferred cards. International Visa cards are accepted at the ATMs at Ecobank head office in Kigali and at Kigali airport. They can also be used at the ATMs at Access Bank head office in Kigali. However, these ATMs are often affected by power cuts. It is best to travel with US dollars, some banks won’t accept pound sterling. It may be difficult to change traveller’s cheques outside Kigali. Rwanda Franc (RWF) = 100 centimes. Notes are in denominations of RWF 5,000, 2,000, 1,000 and 500. Coins are in denominations of RWF100, 50, 20, 10 and 5.
Credit cards are accepted by very few outlets in Kampala and Kigali and a few hotels/lodges up-country, but then only to settle hotel bills. Hotels currently accepting credit cards for payment include the Kigali Serena Hotel (formerly the Intercontinental), the Hotel des Mille Collines, the Laico Umubano, Stipp Hotel, and the Lake Kivu Serena Hotel. Please note that there may be an added fee for using a credit card. Only cash is accepted by most places. All water should be regarded as being potentially contaminated. Water used for drinking, brushing teeth or making ice should have first been boiled or otherwise sterilised. Milk is unpasteurised and should be boiled. Powdered or tinned milk is available and is advised. Avoid dairy products which are likely to have been made from unboiled milk. The majority of the population in Rwanda live off subsistence farming and so their meals rely heavily on starchy crops such as potato, maize and cassava. 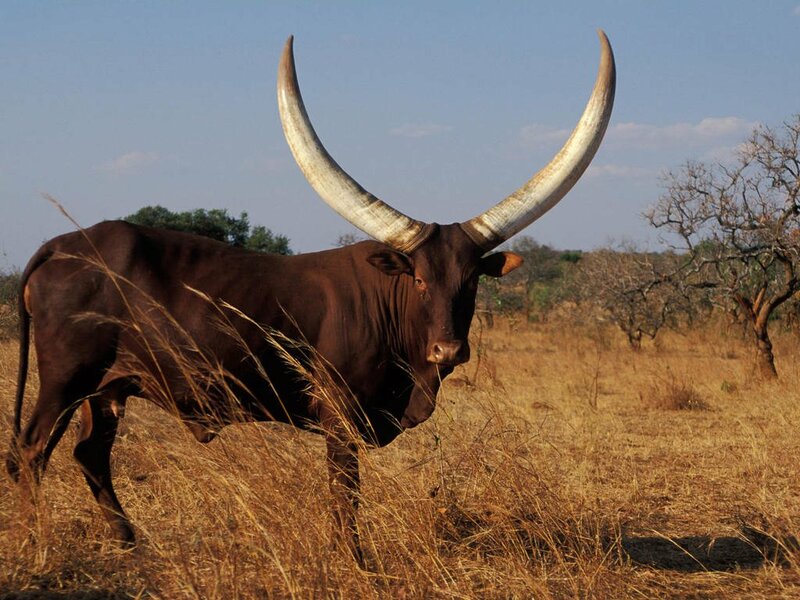 This is generally served with kidney beans and cabbage and where meat can be afforded it is most often goat. However, the restaurants of Kigali and other towns will generally serve grilled meat with french fries and sometimes rice with spicy stews. Hotels generally serve a reasonable choice of European dishes, and there are Chinese, Greek, Indian, Italian and Middle Eastern restaurants. Some restaurants also serve Franco-Belgian cuisine and African dishes. A fairly good selection of beers, spirits and wines is available. Beer is also brewed locally. Primus is the local beer of choice. Mutzig is very similar but more expensive and often comes in large 700ml bottles. The local banana wine is for the brave, it is called urwangwa and you should be able to pick up a bottle in a supermarket to try in the privacy of your room. There is no clear principle on tipping in Rwanda, but most staff in the bigger hotels have come to expect it, as have guides and trackers. A general rule is to tip 10% in restaurants if you feel inclined and give $5 – $10 to guides, trackers and porters. 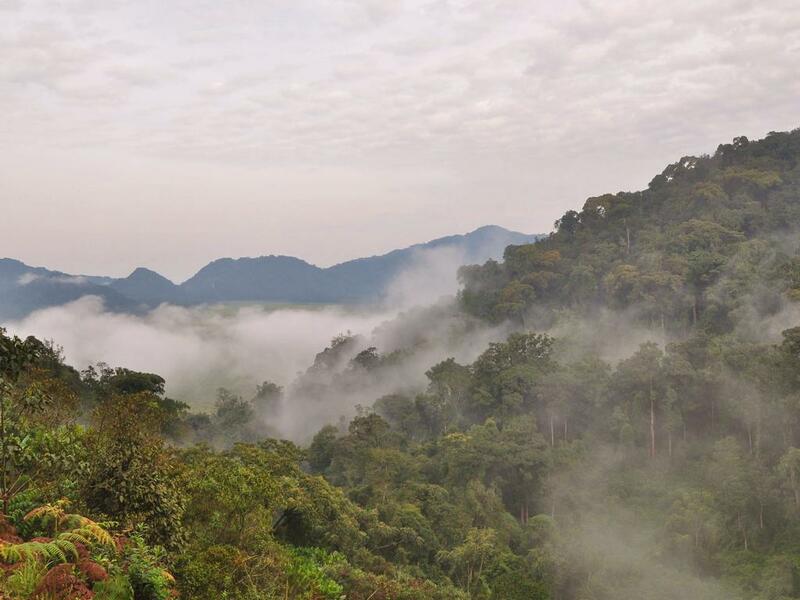 Despite its proximity to the equator, due to the high altitude of most of the country, Rwanda has a temperate climate with temperatures seldom climbing above 77C. The long dry season is from June to September and there are two annual rainy seasons, the first from mid-March until the beginning of June and small rains from mid-September to December. The best time for gorilla and monkey tracking is the dry season – if only to spare you getting drenched (you can still see them in the rain, they just get a bit grumpy). 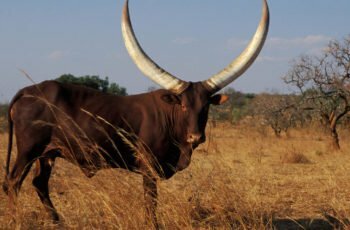 The dry season is also good if you want to see game in Akagera National Park because thirst will draw the animals to the watering holes. You will also find at this time the roads are less dangerous and the risk of malaria is lower. 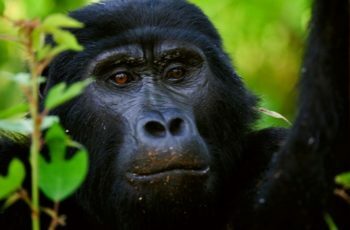 The rainy season is the best time to see chimpanzees and is also the time when the place is at its most lush and green. Akagera Aviation (+250 788 308 382 / +250 252 580 234) provides helicopter flights all over the country. 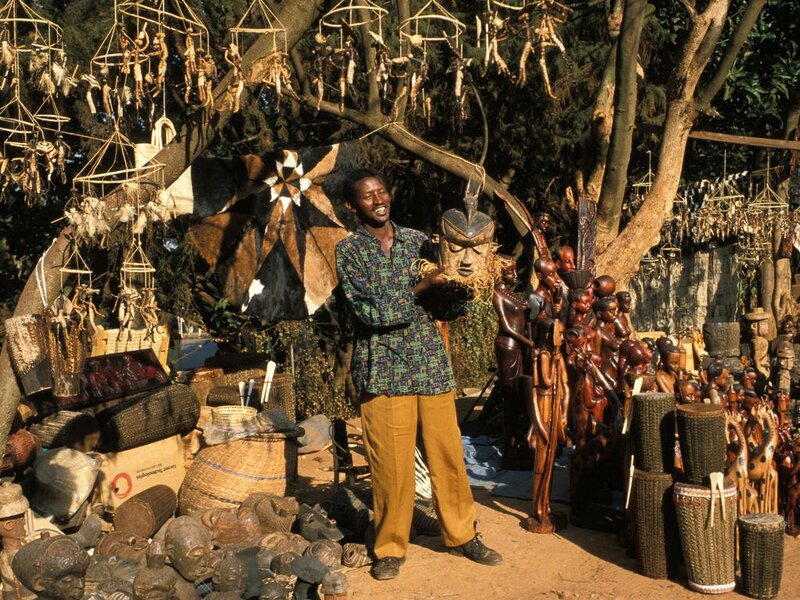 Rwandair flies internally to the southeastern town of Cyangugu. There is a lot of work being done to improve the roads, and in some places you will find smooth tarmac, while in others you will be going along pot-holed dirt paths.A 4-wheel drive vehicle is needed for some local roads. There can be landslides on some of the major roads during annual rainfall in spring and autumn.Extra care should be taken at night, as headlight use is erratic. During rainy season some roads can become impassable. Taxis can be found in large towns and cities. Look for the official orange stripe. Fares are reasonable, but should be agreed in advance (ask a local if you think you are being overcharged). Tipping is not expected. Bicycle and scooter taxis are the quickest and cheapest way to get around in the towns, however they are risky. Minibus taxis provide links to and from all towns and some villages. Although it is not common for foreigners to travel this way, they are quite safe and efficient. However you will have to wait until they are full before departure if you get on at the start of the route. 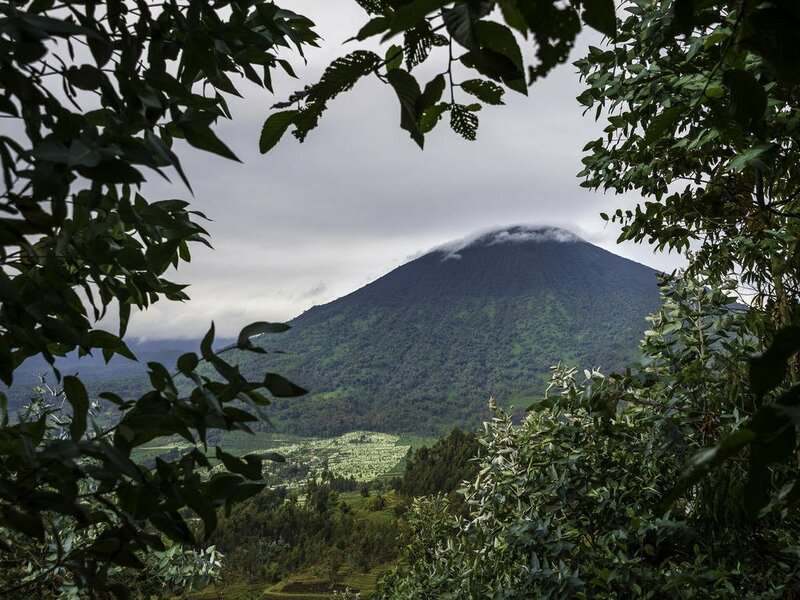 The Virunga Express (www.virungatravel.com) and Onatracom Express provide more direct intercity links. Rwandans drive on the right. It is illegal to use a mobile phone while driving unless with a hands-free set. Seat belts must be worn in the front. It is advised not to drive after drinking, breathalisers are in use and if found to have more than 0.8 mg of alcohol per 1 litre of blood, you are likely to face imprisonment. Speed limits are 40km/per hour in the city and 60km outside the city. If the car in front is using the left indicator it often means it is not safe to overtake, the right indicator tells you the road ahead is clear. An International Driving Permit is required. An entry permit is needed if you have travelled from outside the country, insurance document and driving licence. 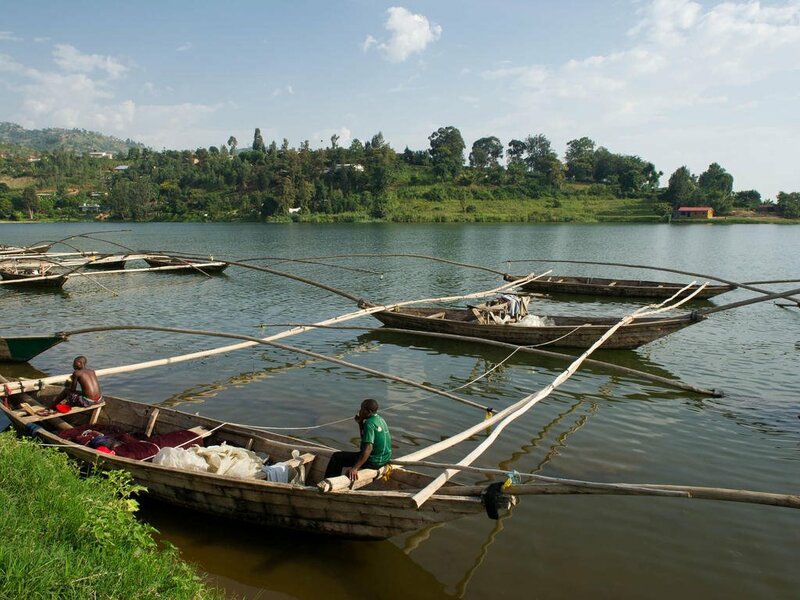 You can hire a boat to take you from Gisenyi to Kibuye if you ask at one of the lakeside hotels. Lightweight cotton or linen clothing is recommended for most of the year with warmer clothes for cooler upland evenings. Rainwear is advisable especially during the rainy season and sunglasses, sunscreen and a sunhat are recommended year round. A good pair of walking shoes is essential. • Yellow Fever- please ensure you have a yellow fever vaccination which is required for entry in Rwanda if you are traveling from a country within the Yellow Fever Endemic zone. All travellers coming into Rwanda from any Yellow Fever infected country will be required to show a valid Yellow Fever certificate on arrival. The certificate is not valid if it is more than 10 years old. Travellers must have the vaccination at least 14 days prior to arrival. • Malaria prophylaxis – You will need to take prescription medicine before, during, and after your trip to prevent malaria. Your doctor can help you decide which medicine is right for you, and also talk to you about other steps you can take to prevent malaria. U.S. citizens are required to obtain a visa for travel to Rwanda. Non U.S. citizens should consult with your local embassy. Visa can be obtained before traveling or a 30-day tourist visa at port of entry for $30. Credit cards are not accepted at all land border crossings. 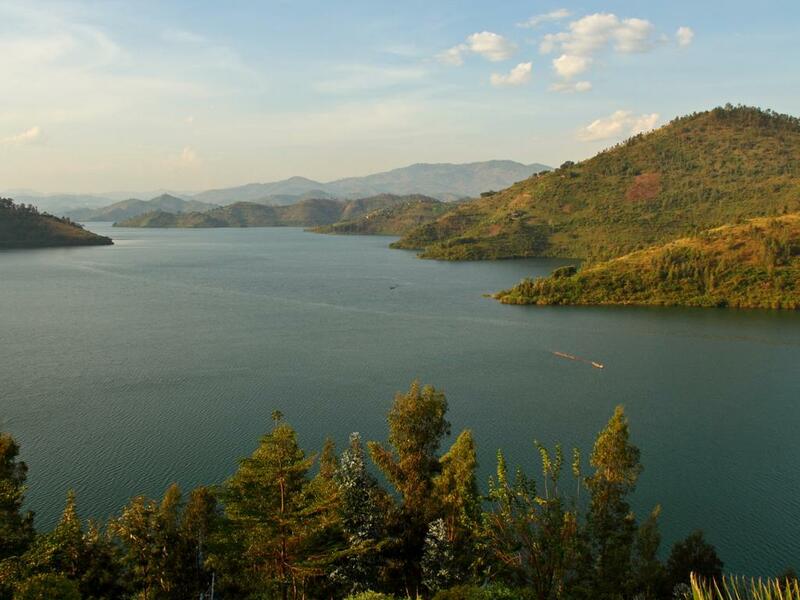 The official languages include French, English, and Kinyarwanda. 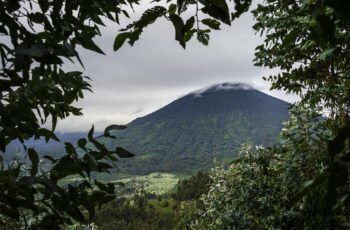 Rwanda is two hours ahead of GMT.